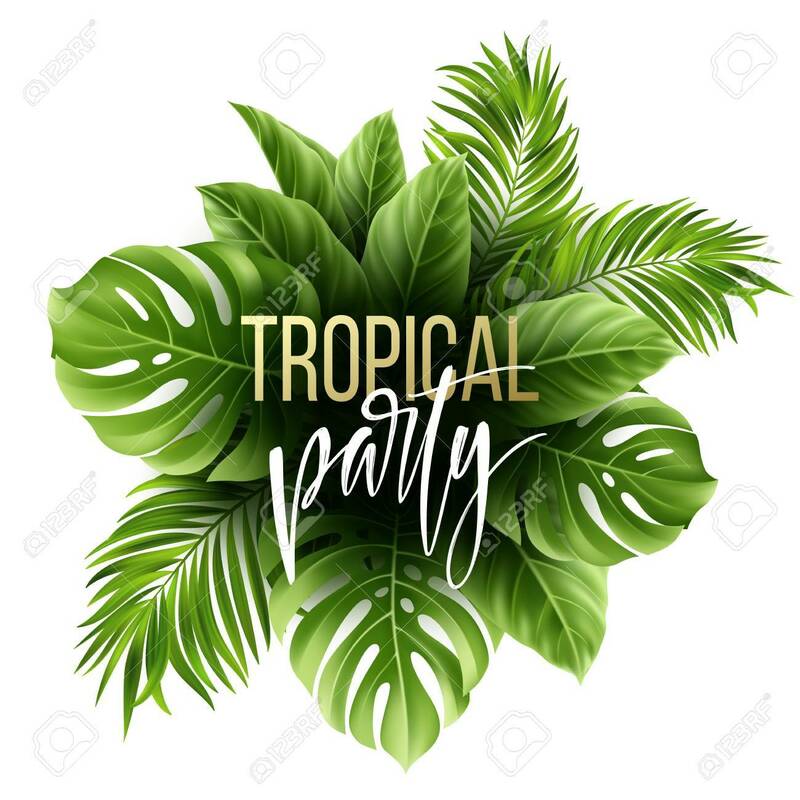 Summer Tropical Leaf Pattern With Exotic Palm Leaves. Party Flyer.. Royalty Free Cliparts, Vectors, And Stock Illustration. Image 76689540.